This exercise is more efficient than 1000 ABS. 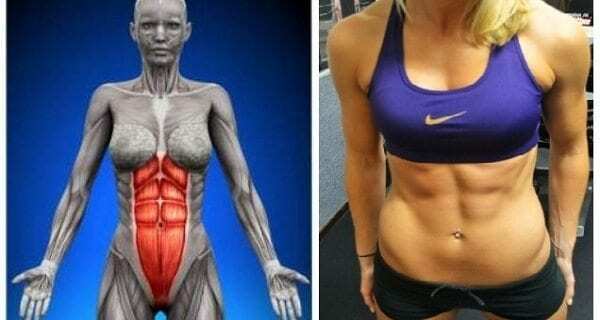 Spend 60 seconds a day doing this exercise and in one month your abdomen is going to become flat! Belly fat is something that most people would love to get rid off. The desire to have a flat and tight abdomen with a nice tone is in much demand. Not too many of us however would love to do difficult and strenuous exercises. You may need to try a simple exercise that does not require you to work out like a professional athlete. GET NOW ON DISCOUNT EBOOK: THE PATH TO PERFECT ABS! So what is this exercise? The Plank is this special 60 seconds exercise. The plank has quickly become one of the most popular core exercises out there. This move targets your abs as well as your arms, shoulders, and legs. When performed regularly, it improves mental focus and makes you stronger overall. Different variations of the plank will hit different muscles. Depending on your fitness level, you may try regular planks, side planks, reverse planks, rowing planks, and more advanced versions like the plank rollout or plank crunches. When doing the exercise your entire body weight is placed on your toes and hands while the rest of your body will be as flat as a wooden plank. This is where the exercise derives its name. You have to ensure that your body does not move one bit. When you do this exercise properly your abdomen muscles will be made tight and you will have a flat belly in no time as you burn the fat there. 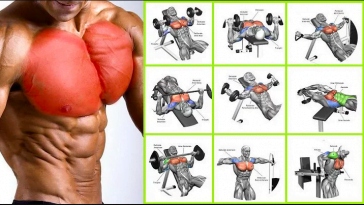 SEEL ALSO: 6 NEW 6PACK EXERCISES! This exercise will also relieve your back pain as your stomach muscles have a direct influence on your entire body posture also. 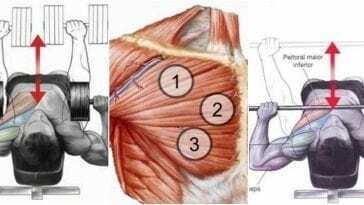 Previous article Three moves for a HUGE triceps! 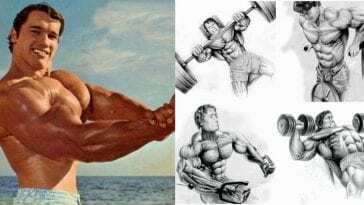 Arnold’s Classic Best 4 Exercise Chest Workout Old School! 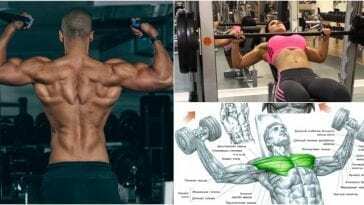 Chest Workout: Dumbbell Vs Barbell Bench Press – Which One Is Better?